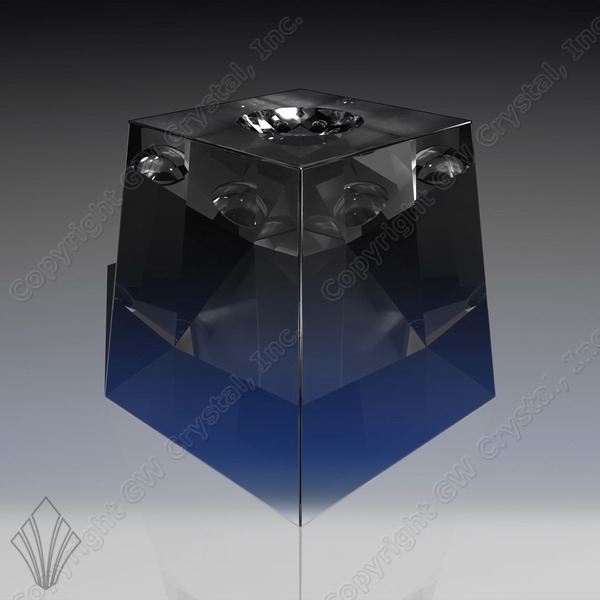 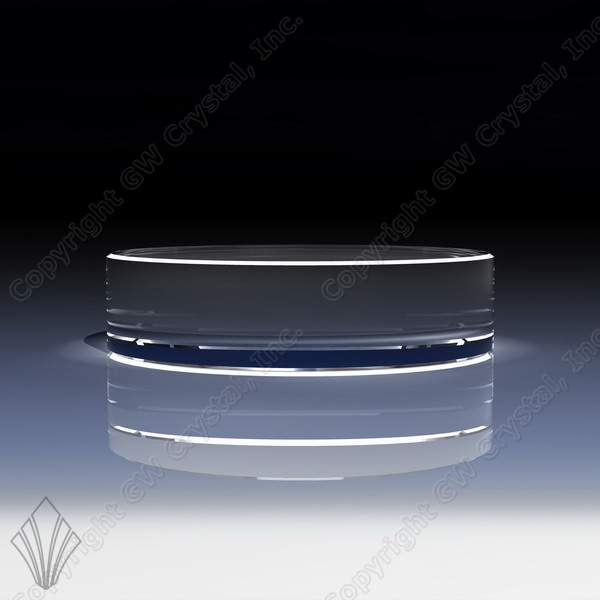 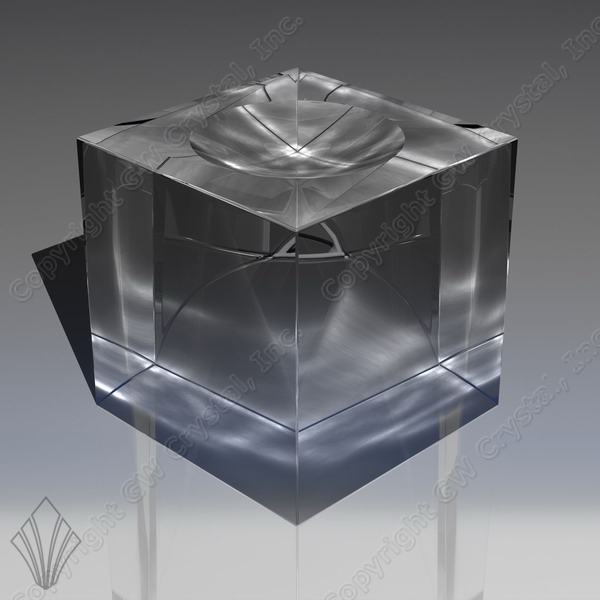 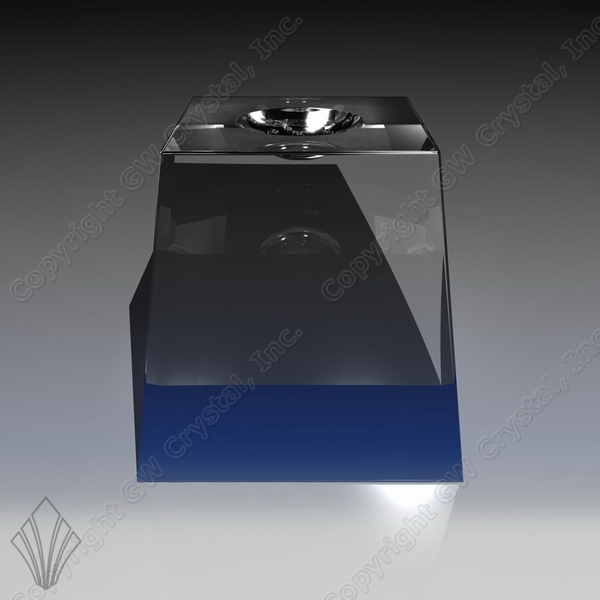 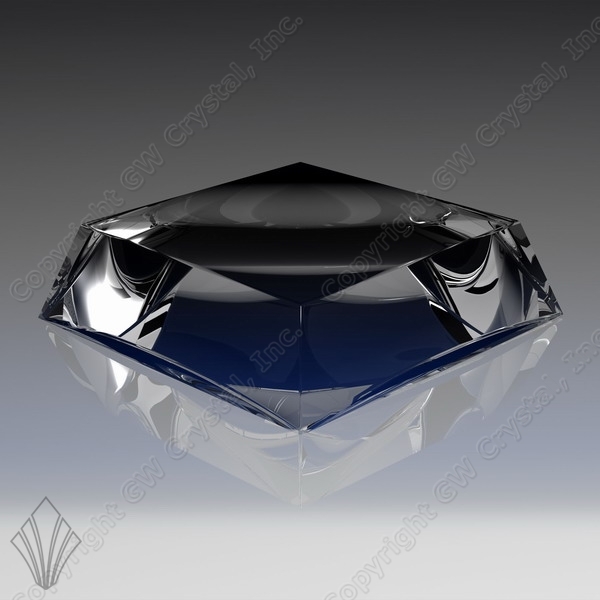 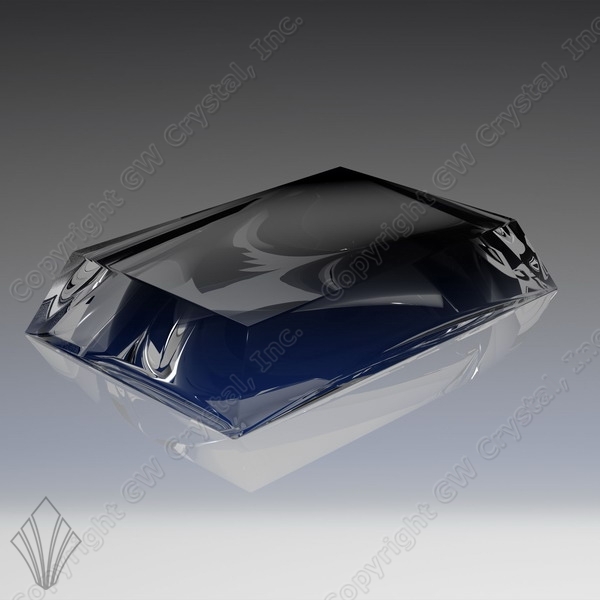 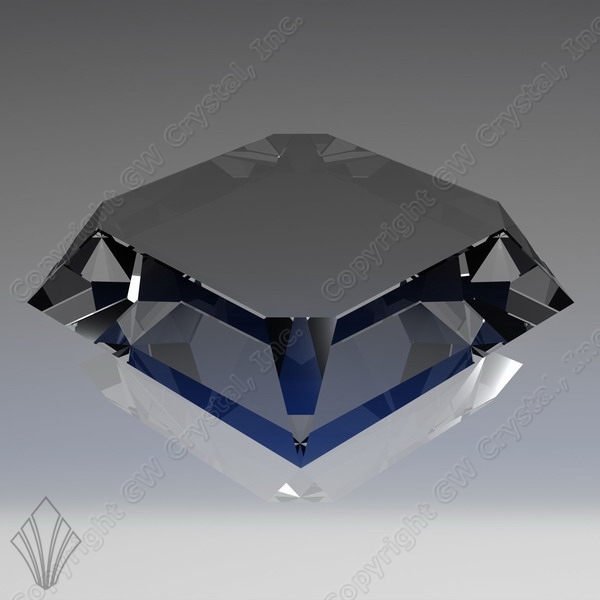 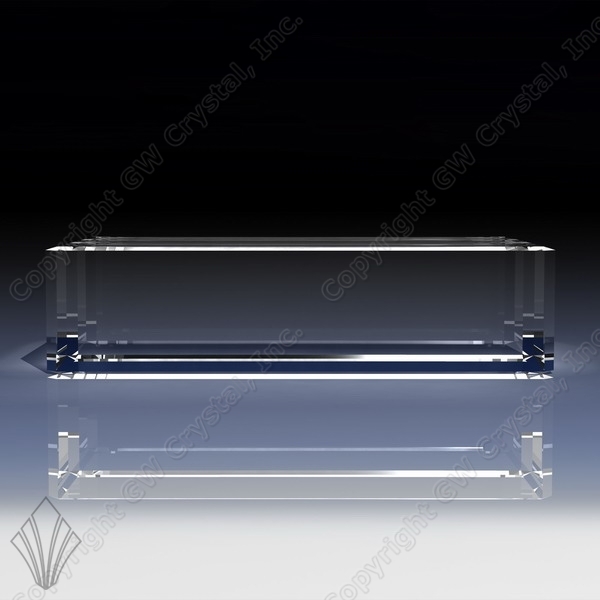 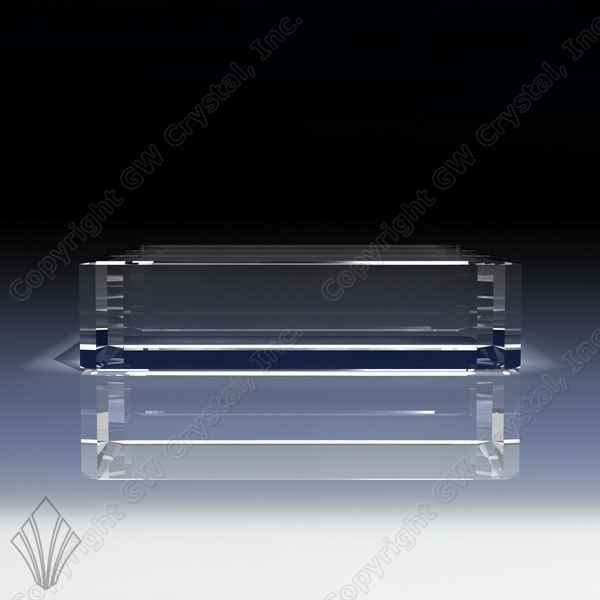 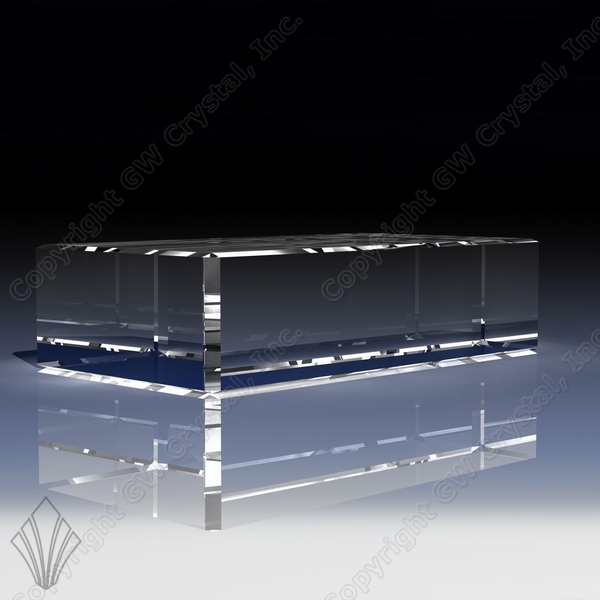 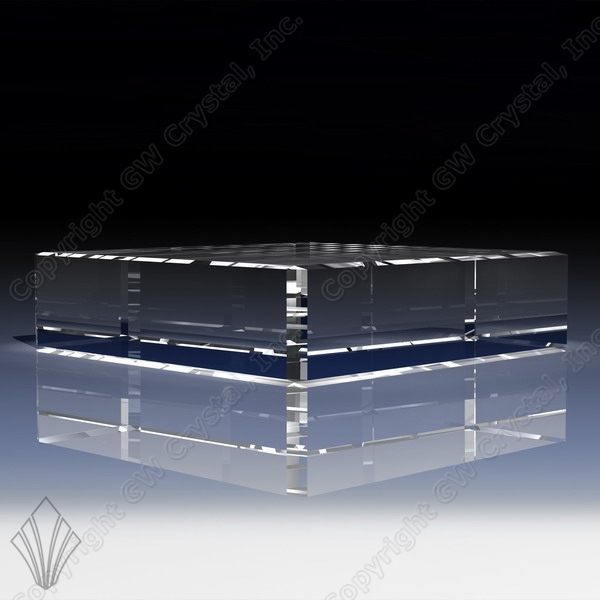 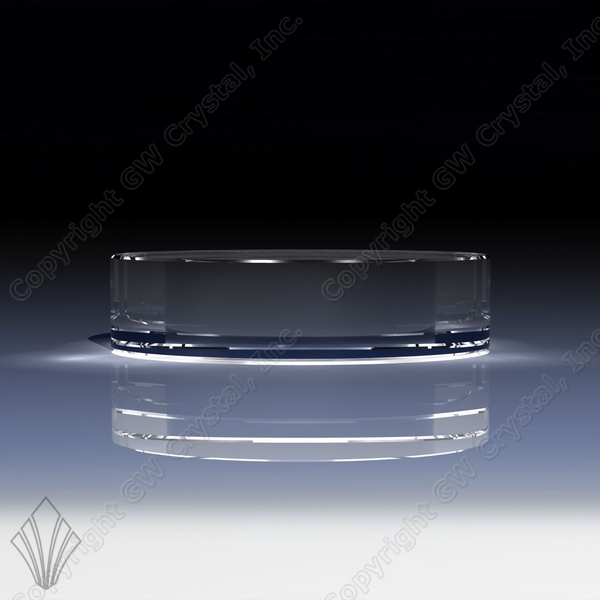 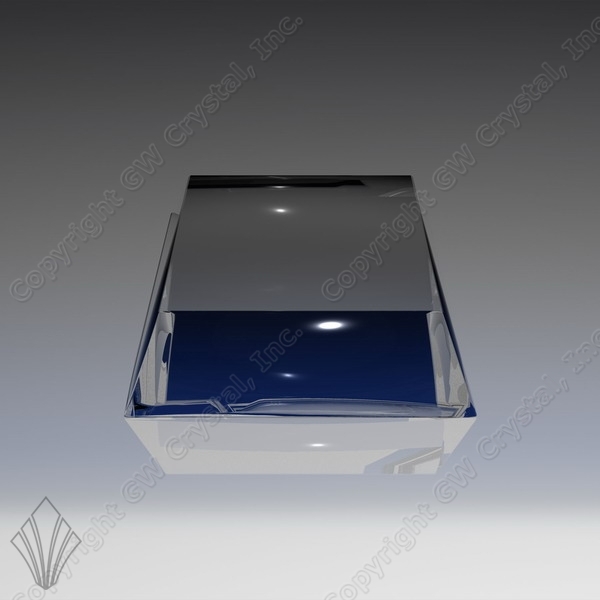 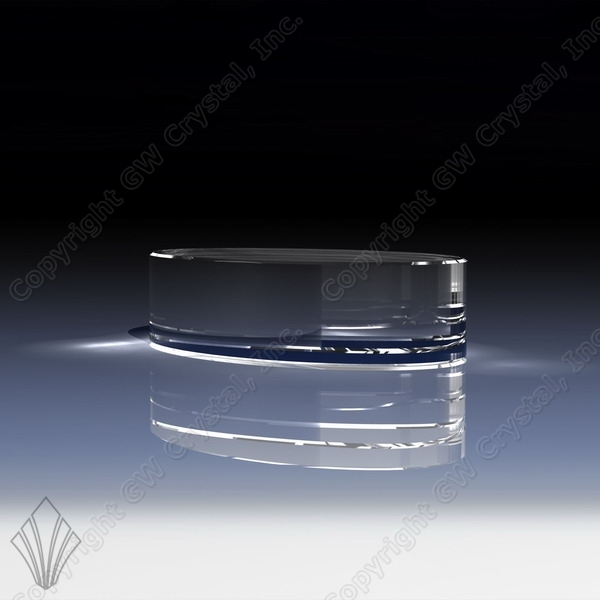 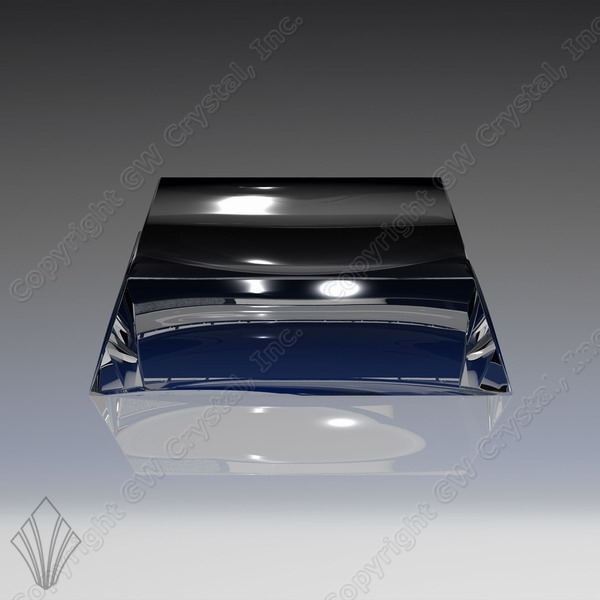 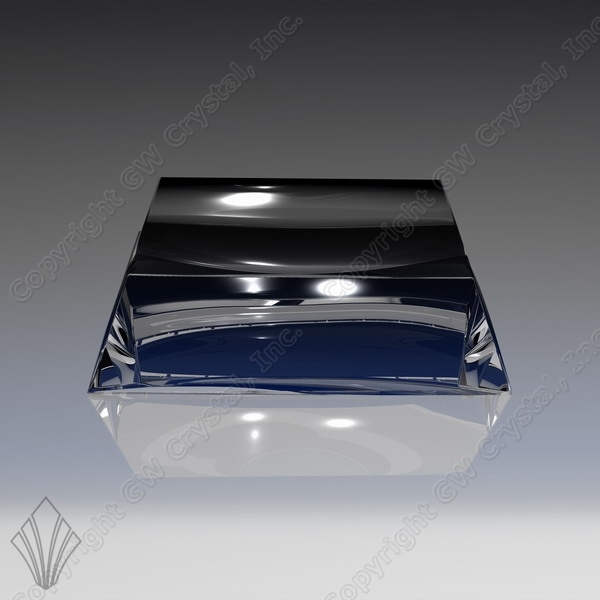 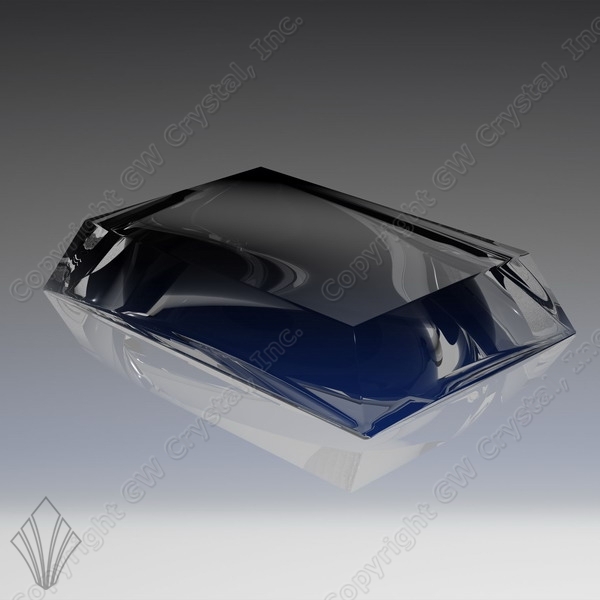 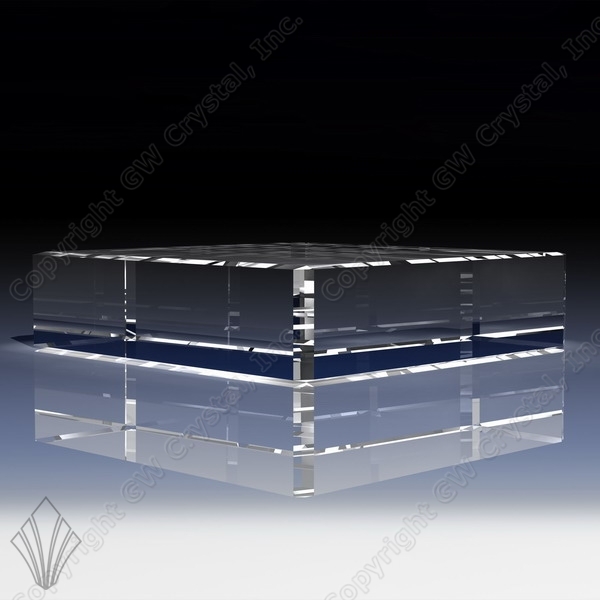 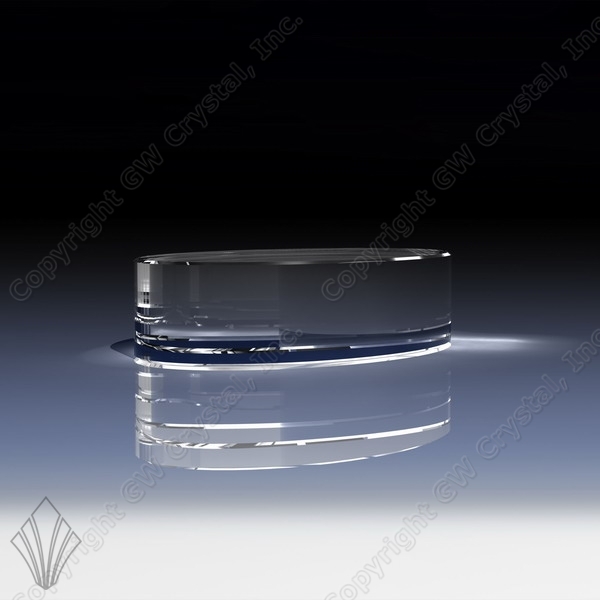 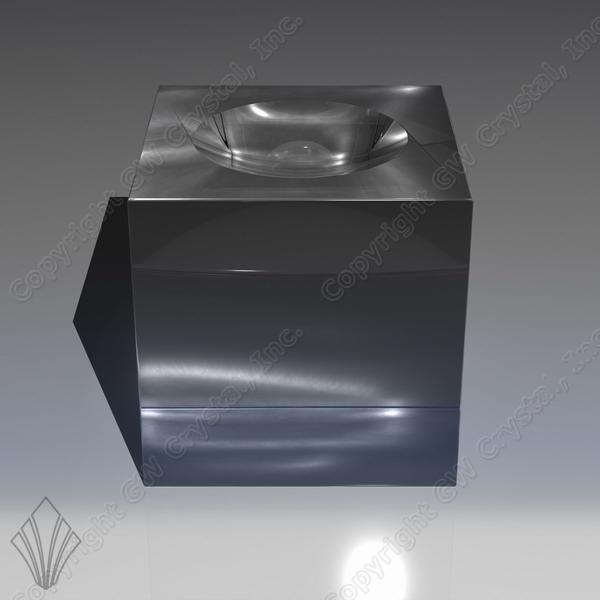 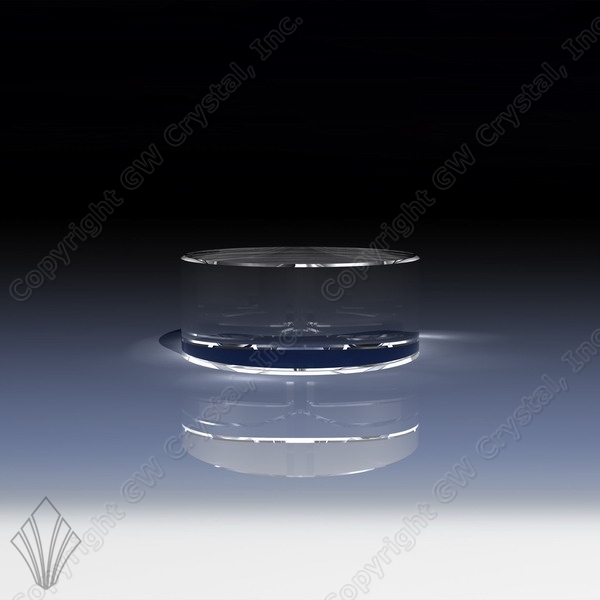 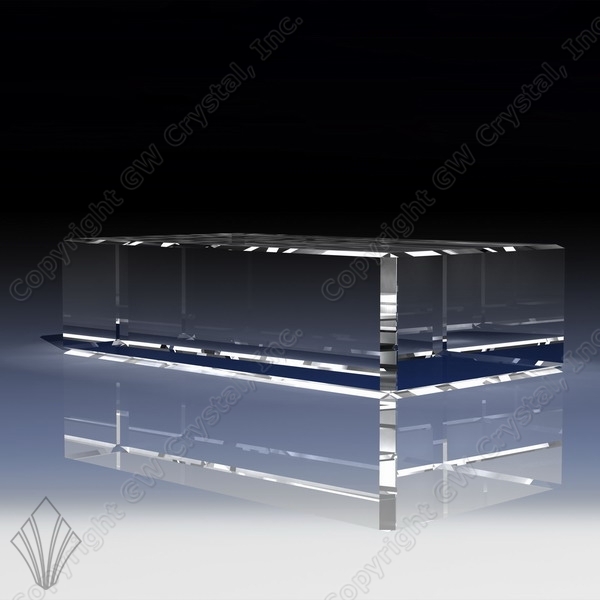 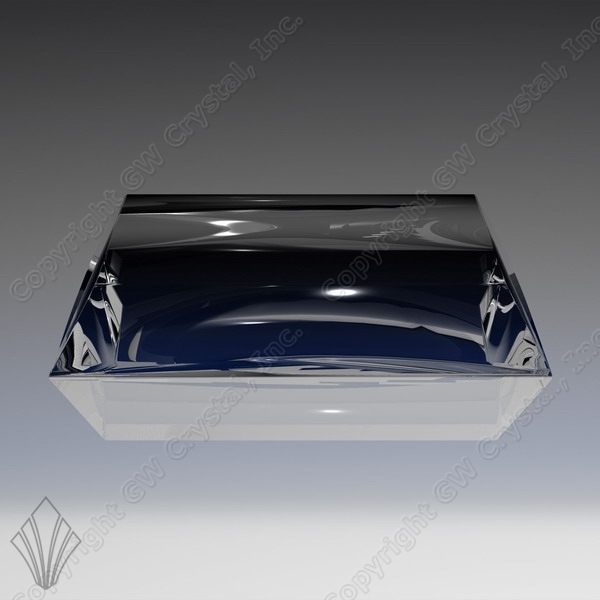 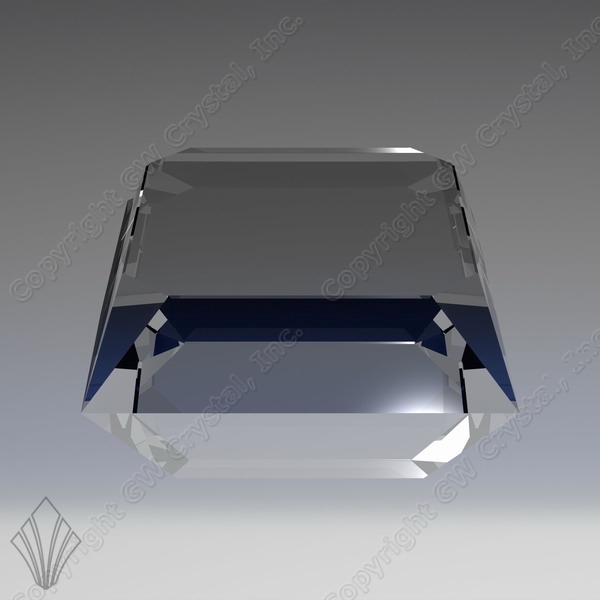 Throughout our site you'll see that crystal bases can be added to many of our products. 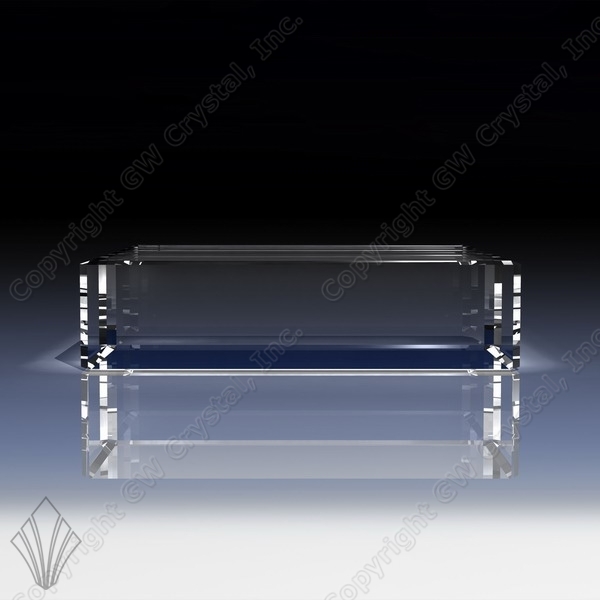 Select a style below to see more information about it. 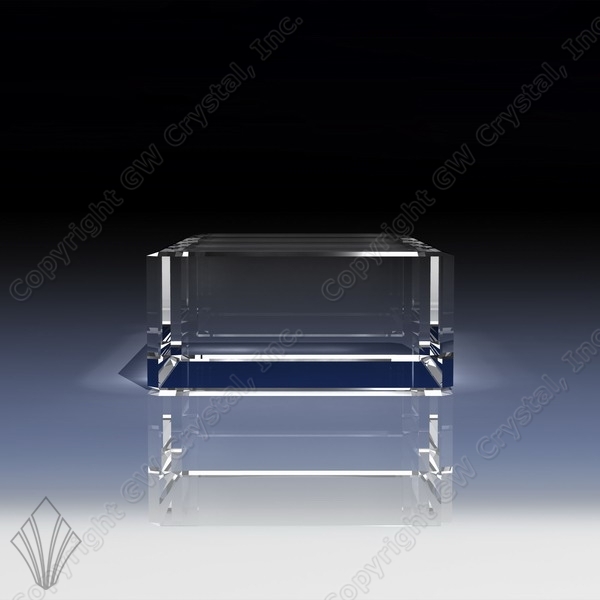 Each base style can be made with a variety of crystal colors as well.